Here, we will update Someline improvements. 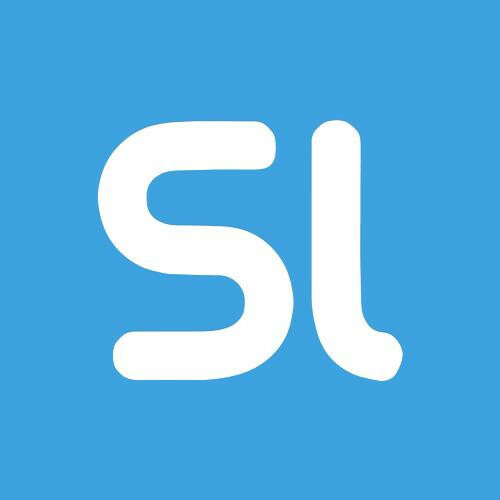 Someline has introduced Someline URL Shorten Service today. Memotime has new "World" feature now, you can see all people's public Memotime! 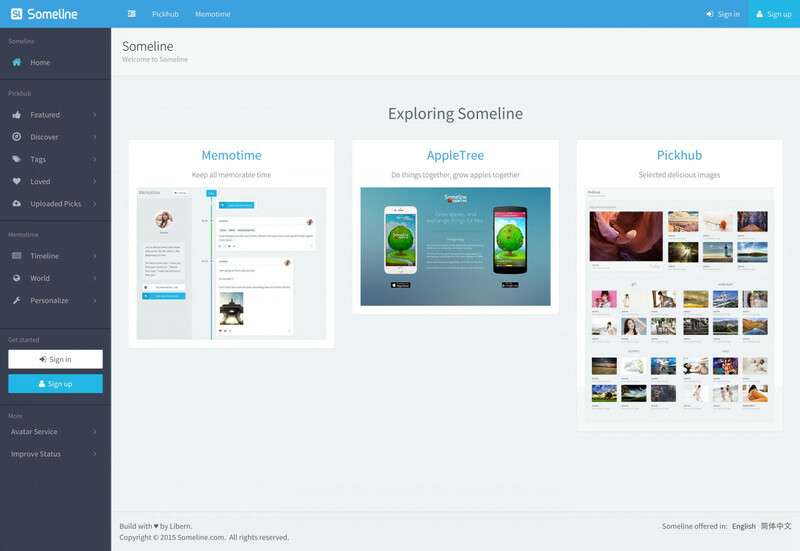 Brand new designed Someline Home page. Brand new Pickhub Featured landing page. 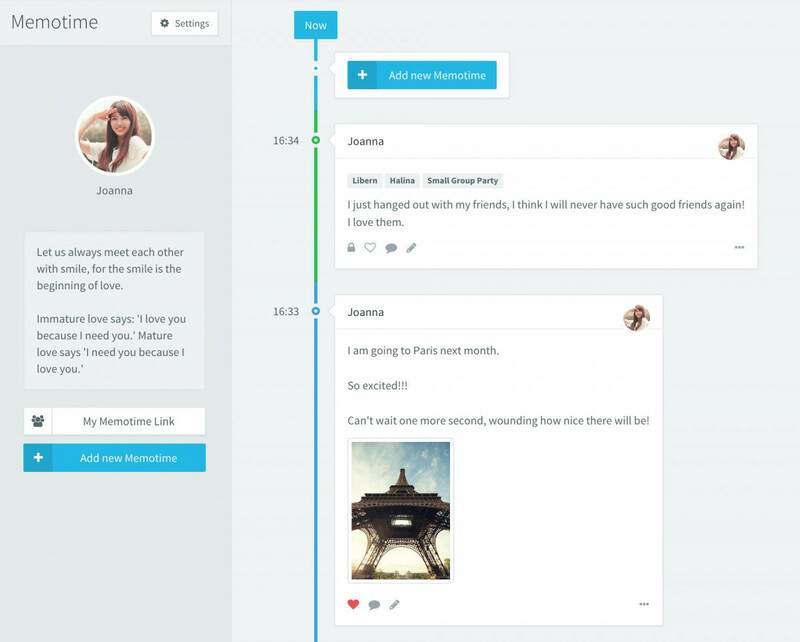 Someline Memotime has completed development for initial version.